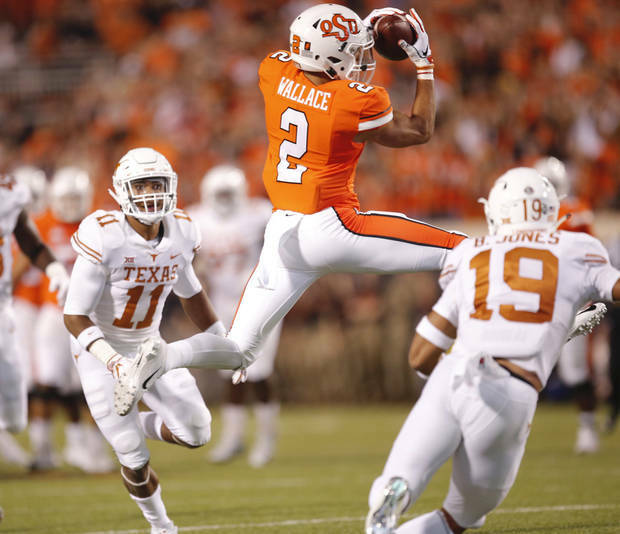 STILLWATER — When the season began a little more than two months ago, Oklahoma State's group of receivers looked deep and talented. Players such as Jalen McCleskey, Dillon Stoner and Tyron Johnson had proved themselves as playmakers and had the pedigree to make you believe even more was possible. Then there was Tylan Wallace.